Most people who hear “Germany”, “cosmopolitan city”, and “start-ups” probably think of Berlin first. It might surprise them that InterNations was founded nearly 600 km further to the south. 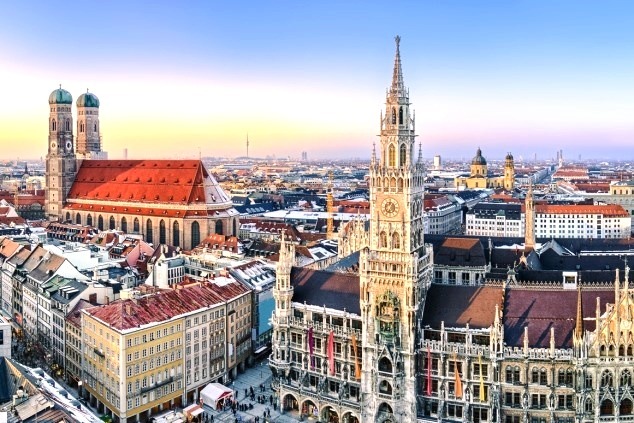 According to a 2018 Deloitte study, though, Munich beats the German capital to a first place in the ranking of the country’s key tech hubs, both for its current performance and its future potential. It is the leading German city in the digital sector, as well as in the digital transformation of other industries. The capital of Bavaria is also one of Germany’s most international cities: In early 2018, nearly three in ten residents of Munich were foreign nationals, with about half of them having moved there from other EU member states. Another 10% of the inhabitants had dual nationality, for example, children from German-Italian or German-Turkish families, and over 3,600 people successfully applied for German citizenship in Munich last year. No wonder that our InterNations Munich Community is among the largest worldwide, with nearly 60,000 members in April 2019 and a vibrant community life: our Munich Ambassadors host four official events each month (including one aimed especially at newcomers), and our Consuls organize numerous activities for their InterNations Groups, from wine tasting to book clubs to practicing German together. So, Munich seems to be an ideal location for a growing online company with the mission of making expat life a great experience. Our local offices house about 120 employees representing over 40 different nationalities and working for two of our three main business units. As its name suggests, the Community Core focuses on the original product and services of InterNations: our online platform for expats and global minds, as well as our 5,500 monthly events around the globe. Moreover, it shares the same premises as InterNations Business Solutions, a relatively new business unit that supports global mobility and HR professionals with expert insights and personalized solutions. Thanks to our central location just around the corner from Munich’s main railway station — arguably not the city’s poshest neighborhood, but definitely the one with the best transport connections — we are never far from the beautiful Bavarian countryside. We’ve made ample use of this over the years. Our Product Management and Engineering Departments receive additional support from a small, but dedicated team of software engineers based in Lithuania. Our colleagues from Vilnius have been a vital part of the InterNations team ever since 2014, when our founders and co-CEOs first met them on a business trip to the Lithuanian capital. Working remotely from the Baltic region, they act as IT reinforcements for several joint teams of product managers, designers, and engineers, for instance the one behind InterNations Business Solutions. 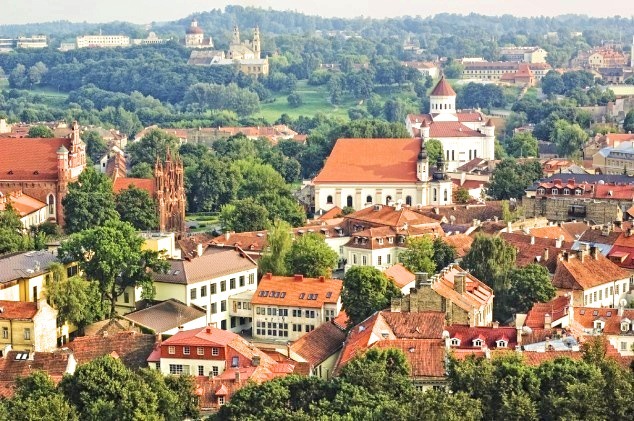 With 535,000 residents, Vilnius is just one-third the size of Munich; comparatively speaking, it has a far less sizable expat community, though. In 2018, fewer than 60,000 foreign nationals were living in the entire country of Lithuania. Most of them come from Russia or neighboring states such as Ukraine, Belarus, and Latvia — including our InterNations Ambassador for the Vilnius Community (3,800 members), a Ukrainian expat working in research and development at a private university. She’s also one of the Consuls running the Vilnius CityTrotters Group, helping other members to explore the local culture, cuisine, and nightlife of this quaint and quirky city. Our team in the Spanish capital is even tinier than the one in Vilnius: a one-man show, to be precise! A German expat himself, Christoph is our only community manager “on the ground”, supporting our InterNations Ambassadors and Consuls across Spain from his Madrid office rather than a desk in Munich. In his role, Christoph has been responsible for nearly 140,000 members in 14 InterNations Communities from Alicante to Zaragoza since 2014. 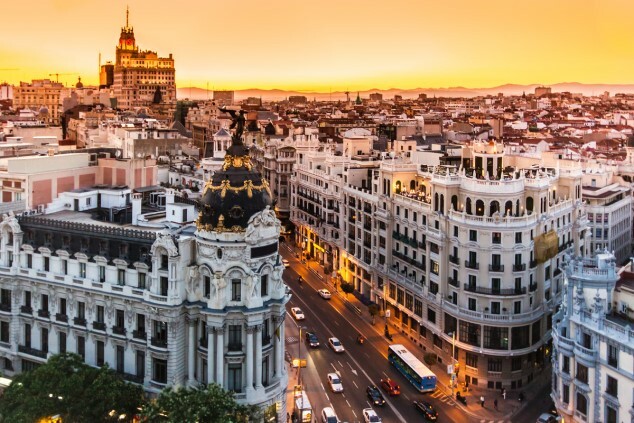 Unsurprisingly, our communities in Barcelona and Madrid are the biggest and busiest in all of Spain, with up to 44,000 members each. In 2018, InterNations added a fourth location to our expanding operations. 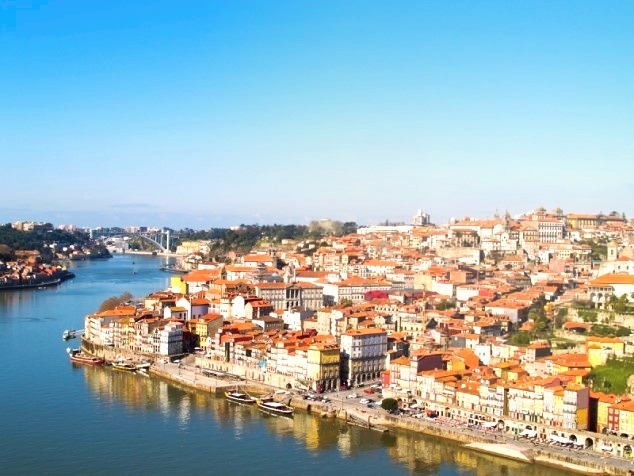 Owing to its dynamic start-up scene and international entrepreneurs, the picturesque city of Porto is home to our newest business unit, InterNations GO! 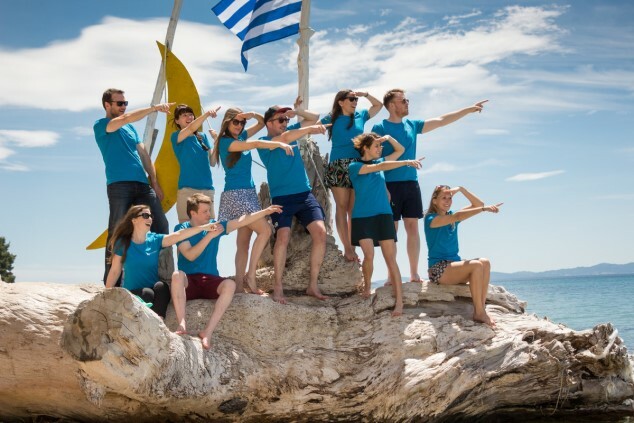 They’ve made it their mission to help individual expats and entire families relocate, and their vision is to ultimately take care of all aspects involved in moving abroad, from shipping goods to storage to visa applications and more. The InterNations GO! Team has already grown to around 20 people from ten different countries. In addition to our Portuguese team members, expats from Brazil, Italy, South Africa, the UK, the US, etc. have joined their ranks, working in areas from product and engineering to content marketing to vendor management. After starting out on in the Science and Technology Park established by the University of Porto, they recently moved in with a development team from XING Portugal, the local branch of our parent company. The city Porto extends along the Douro River estuary to the Atlantic Ocean. Their shared offices are just a 15-minute walk away from the Atlantic Ocean. While the Munich team sometimes has lunch under the chestnut trees of a beergarden, our lucky colleagues in Porto can meet up for sundowners on the beach. Some team members have even been spotted at work with their hair still dripping wet and a surfboard under their arm! Of course, they can also take part in all events in our InterNations Porto Community (6,600 members), just like they did when Malte and Philipp, our founders and co-CEOs, visited the brand-new office and discussed business plans, ideas, and goals with InterNations GO! Back in February, expats, global minds, and members of the InterNations team nearly fell into a food coma at the aptly named Restaurante Coma, one of the best gastro bars in downtown Porto. Together with the proximity to the beach, the prospect of some fresh bacalhau à Brás (salted cod with scrambled eggs and onions) is quite enough to make more than a few team members from the Munich office secretly pine for the Atlantic seacoast.